« Mary Lou: ready, set, go! But. But But. That was where I came home to…. 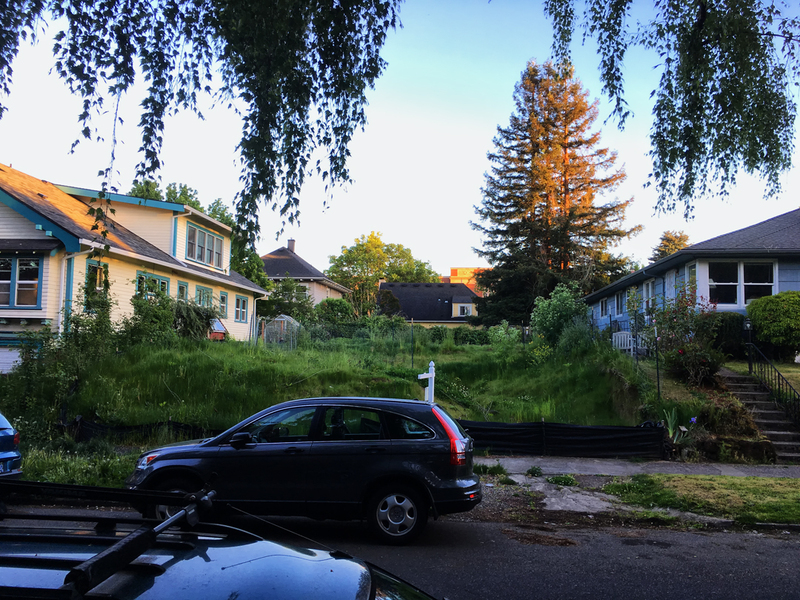 With Portland’s infill program how many new residences would you project? Are you still thinking about an ADU in the backyard? Appreciate the fresh seafood recommendations.